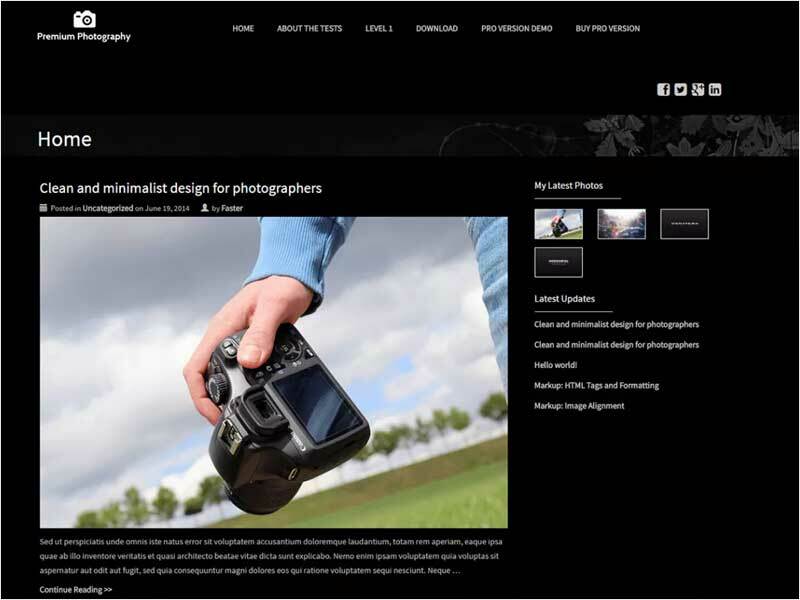 Photography is the art of taking visible objects onto the canvas for the purpose to broadcast the assets that need to be shown in an image manner in front of the world. 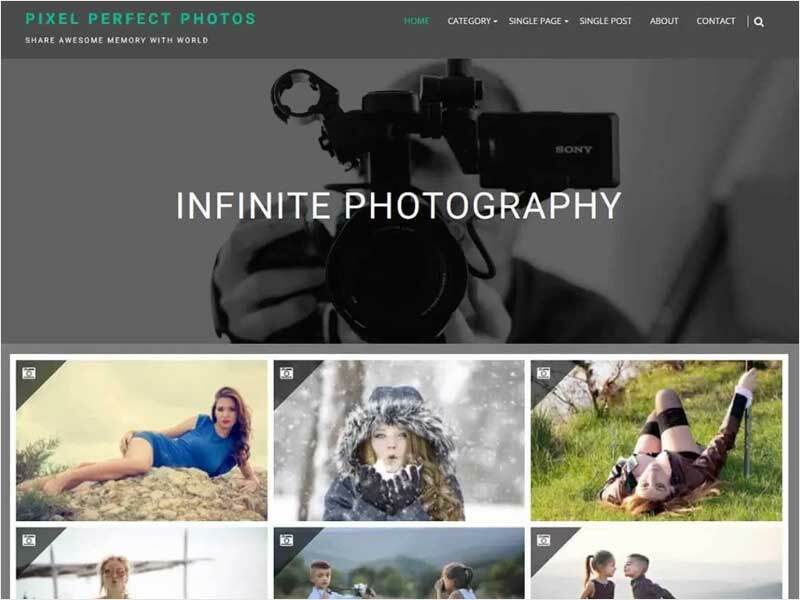 It sums up the decades to produce high-quality photos to transmit the real image so that people could get their desired pictures conveniently. 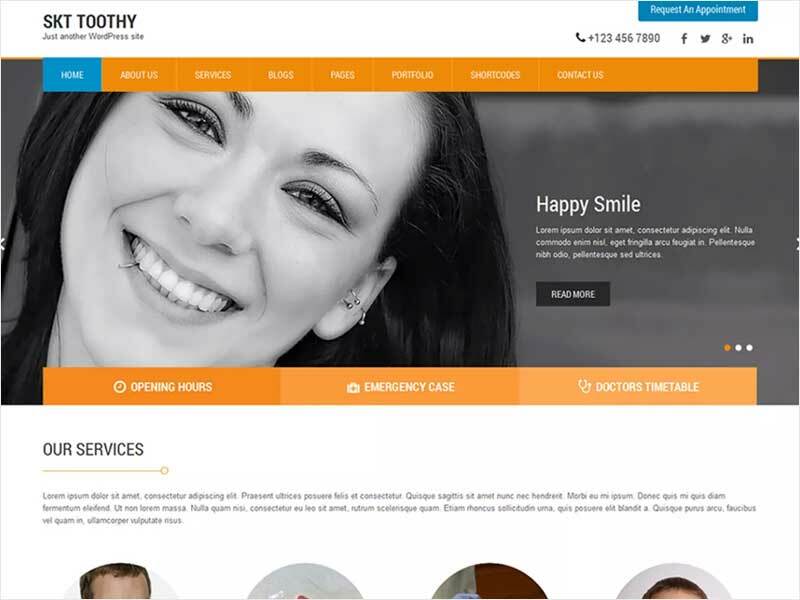 This field elaborates all objects as the category of this profession declares its responsibilities and as a matter of fact, nowadays everyone is eager to get to know all the information that could only get through this profession. 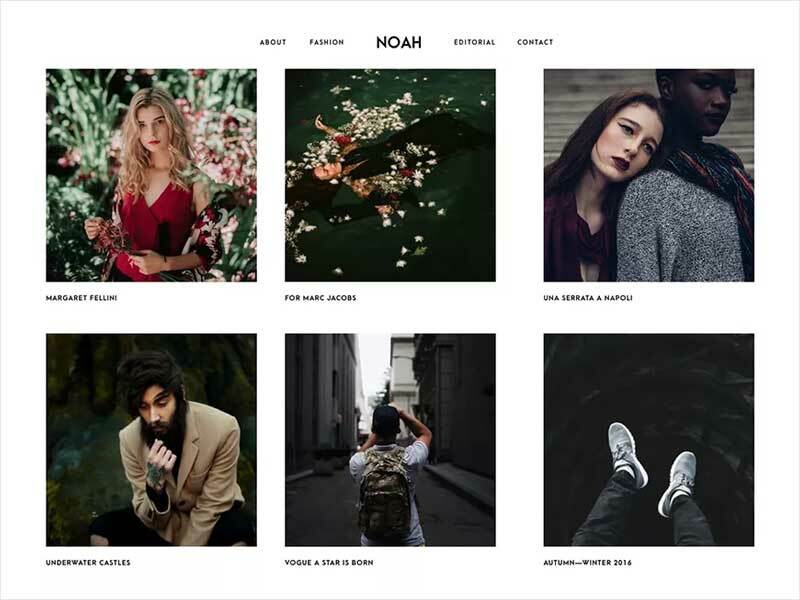 Photographers around the globe are always seeks something new and extraordinary as they knew about the desires of people that wait for every update of happenings in each corner of this world. 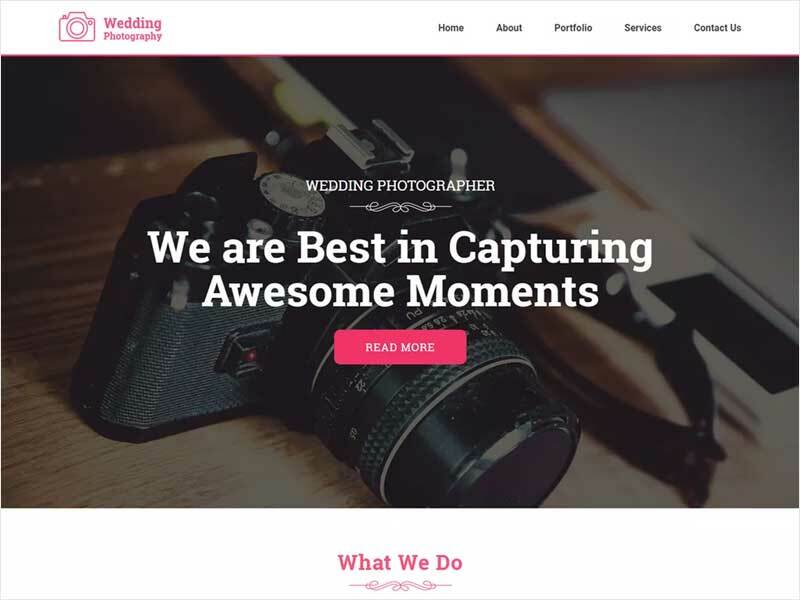 Photographers are the persons who always introduces the matters that amazed the folks and this is the reason of immensity of this subject that mesmerizes people through new and lovable information. 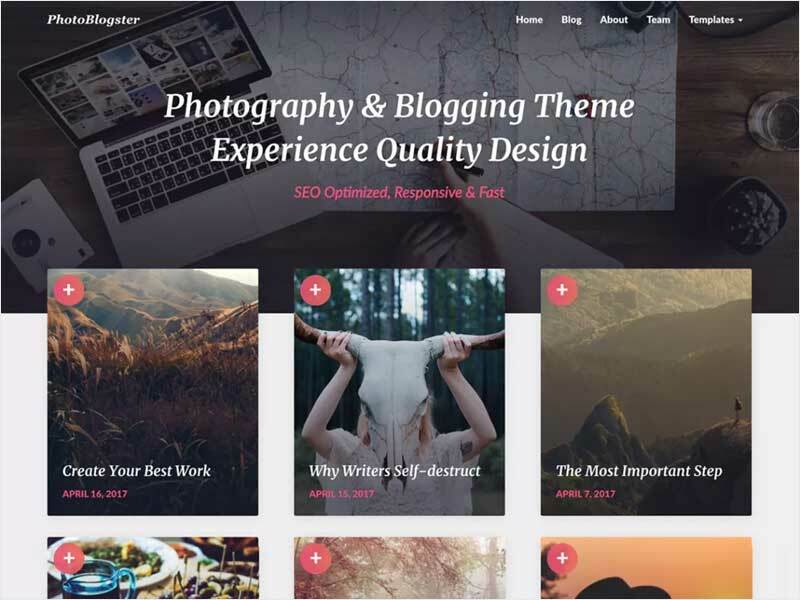 The best thing is that the information regarding any subject of this field is always with the image or linked videos for the complete conveying of a message truthfully. 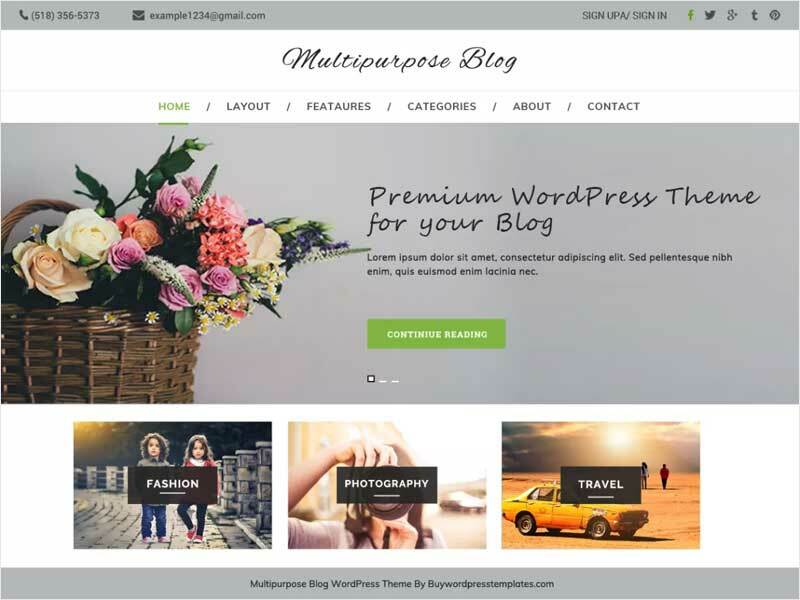 Hence, blogs and website are treated as a necessary tool for publication for every subject nowadays and this immense field also needs to be declared prominent in the markets. 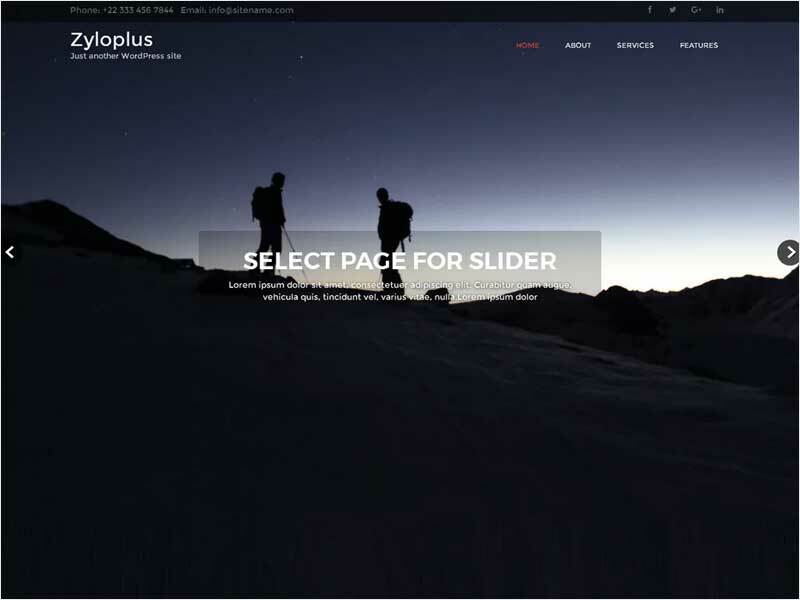 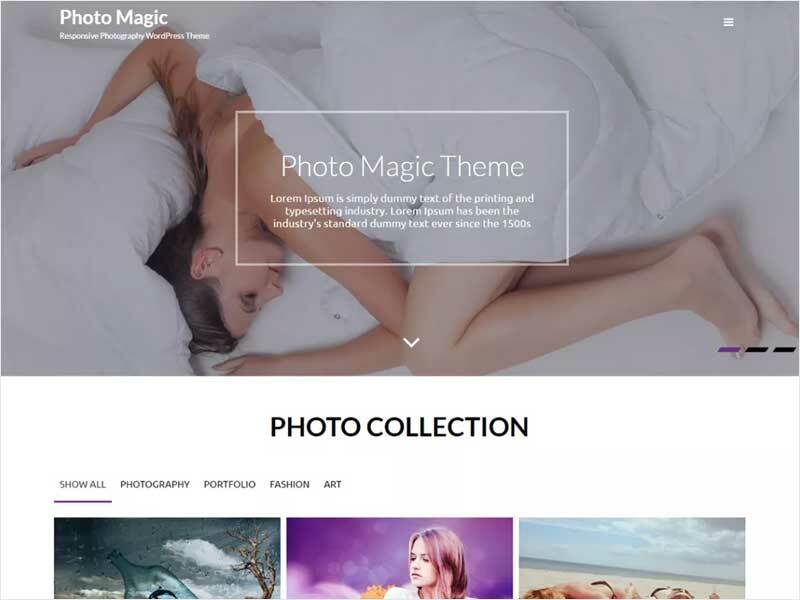 For the perfect Photography blogs or website, there is a collection of trendy and creative themes that will make your portals perfectly managed as your desired behaviors. 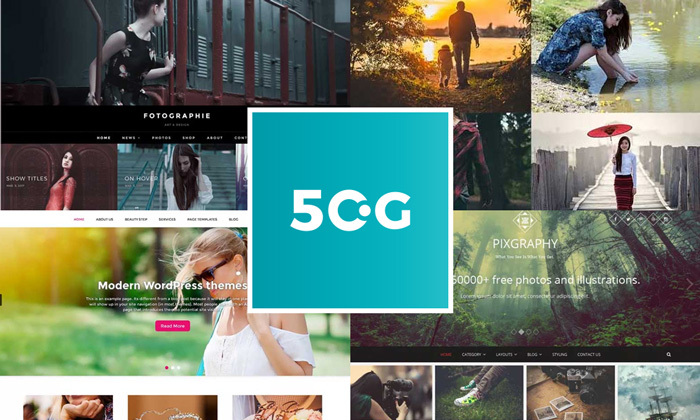 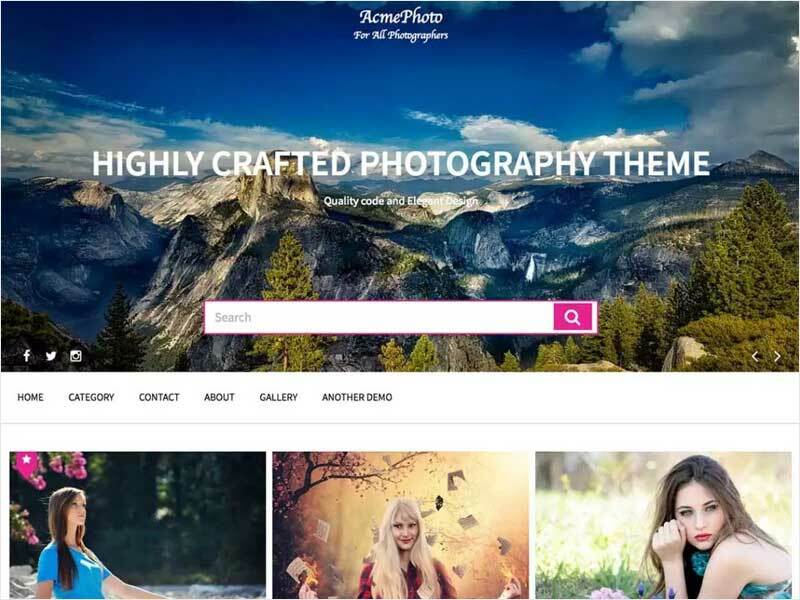 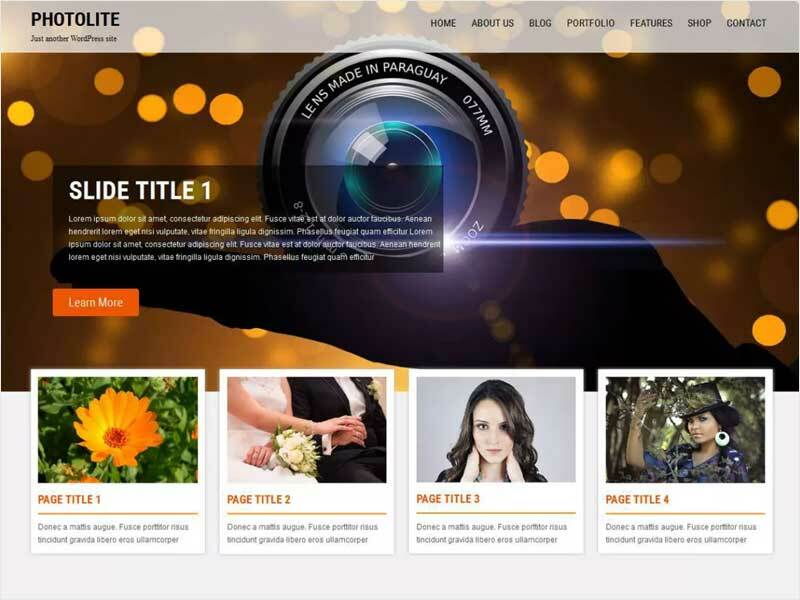 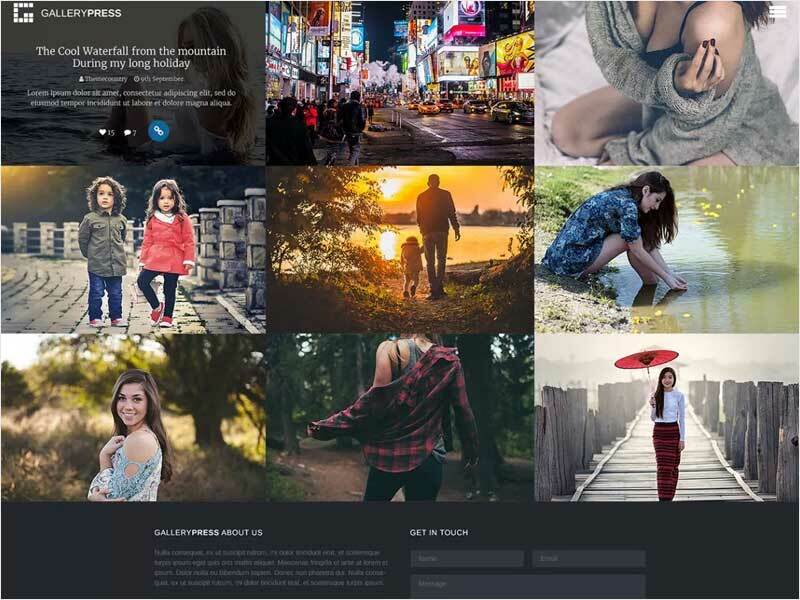 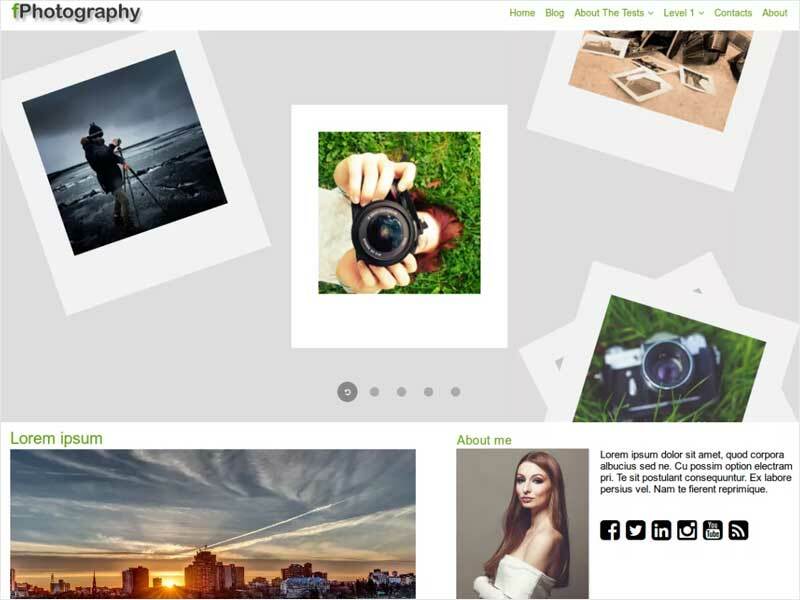 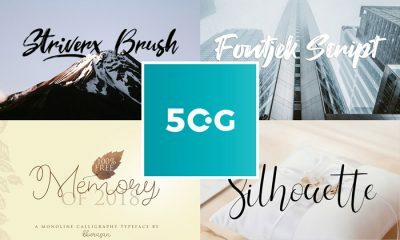 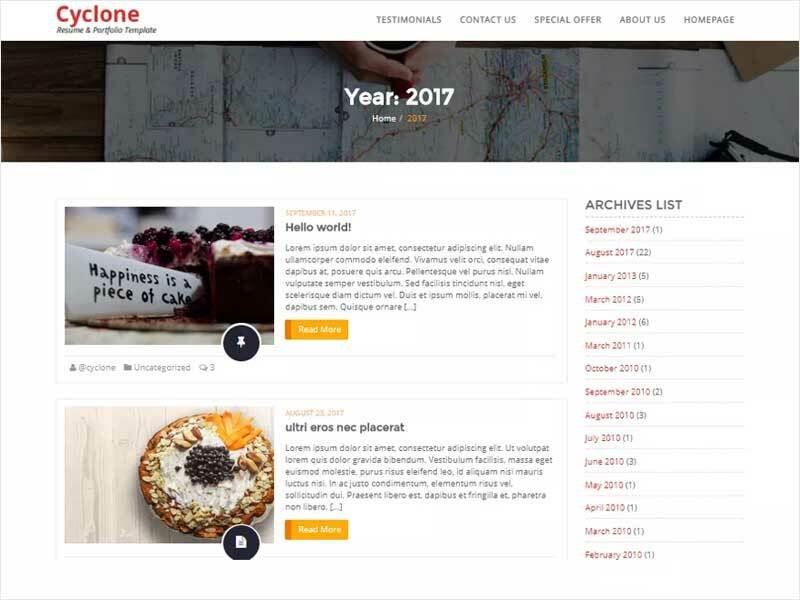 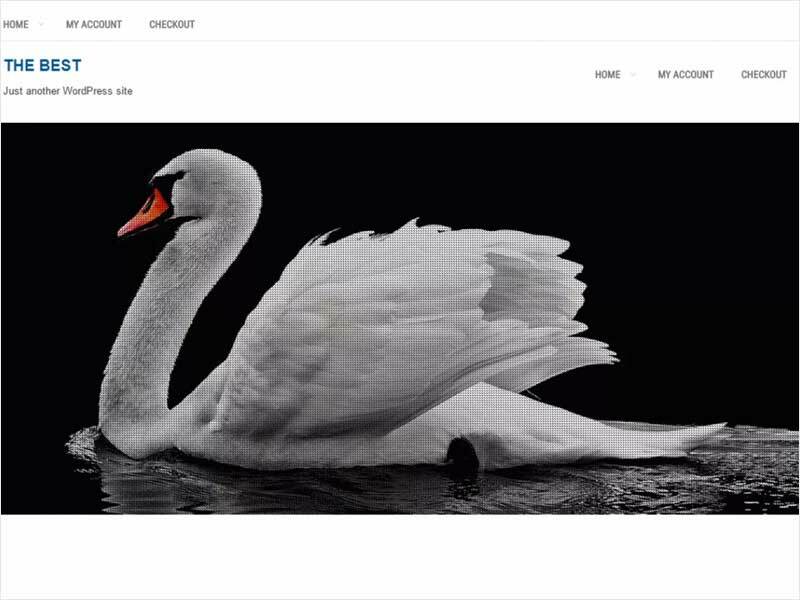 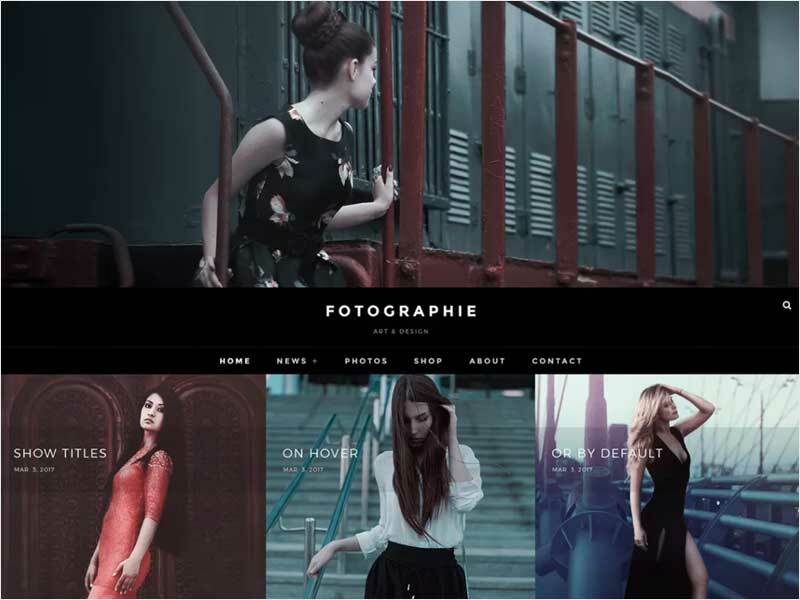 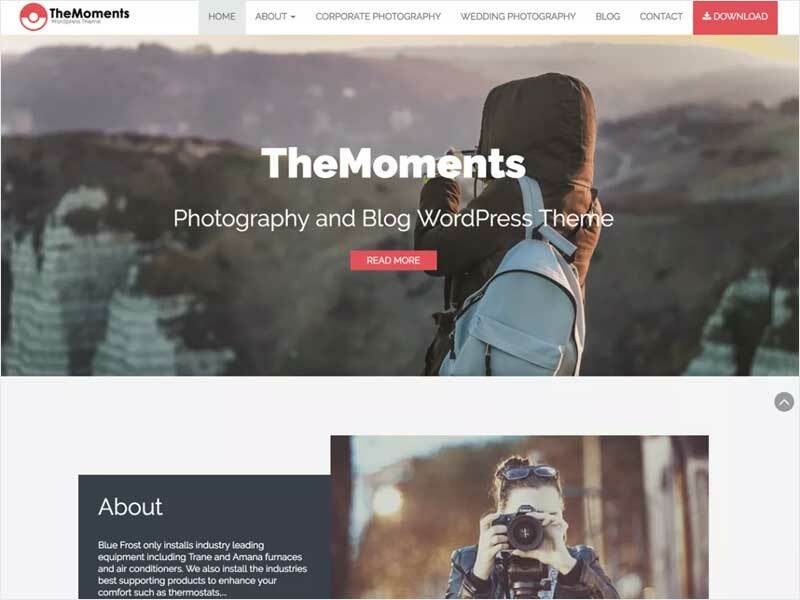 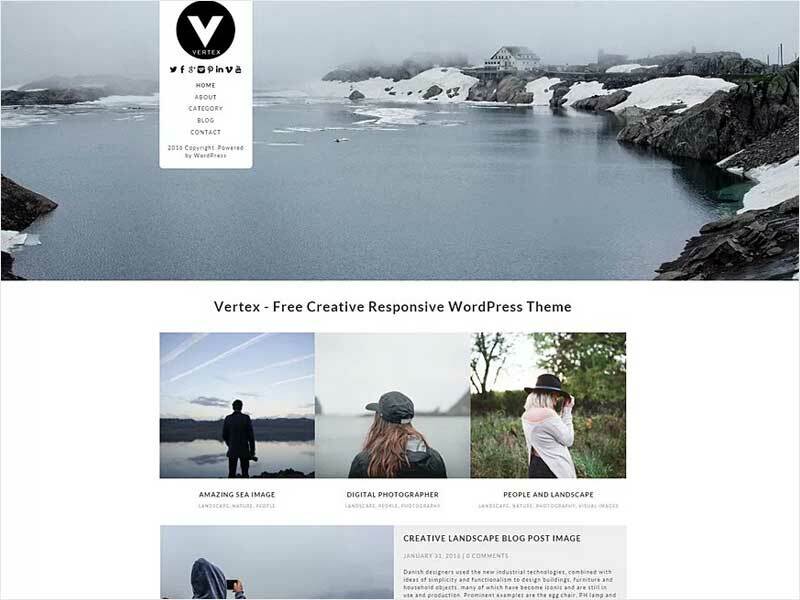 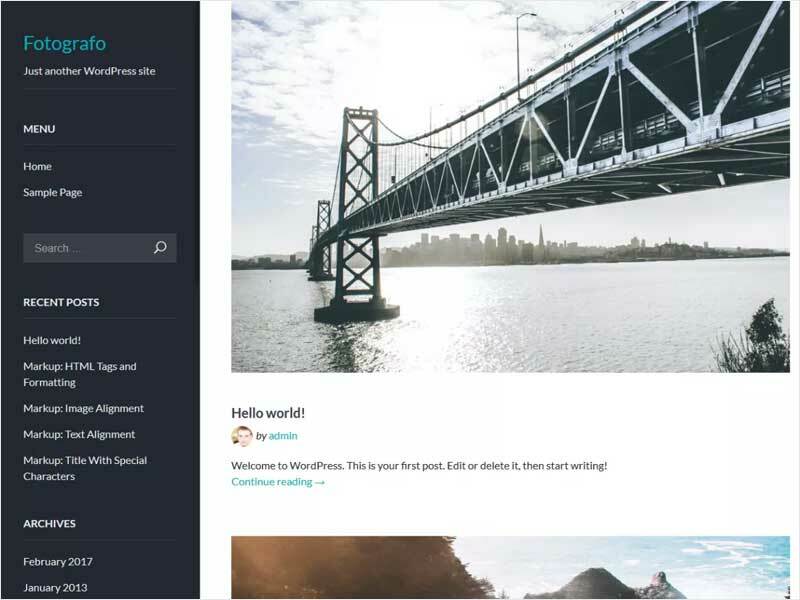 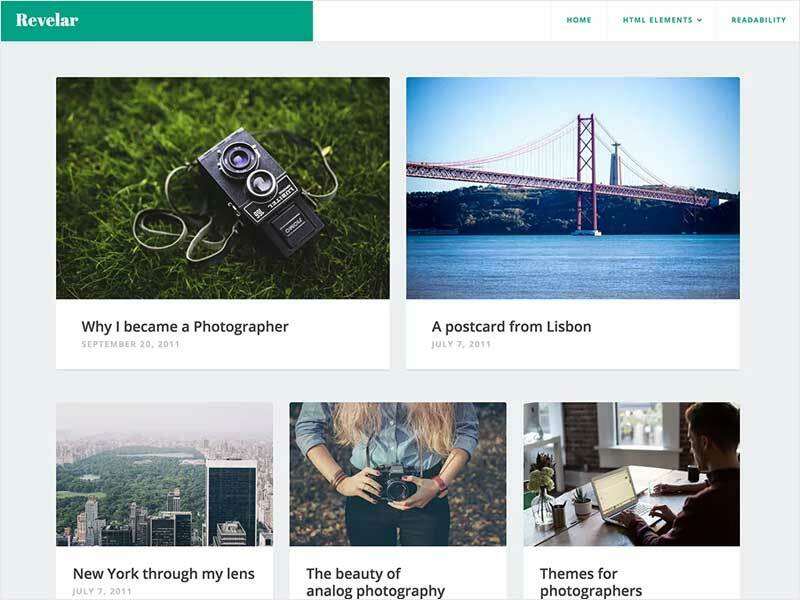 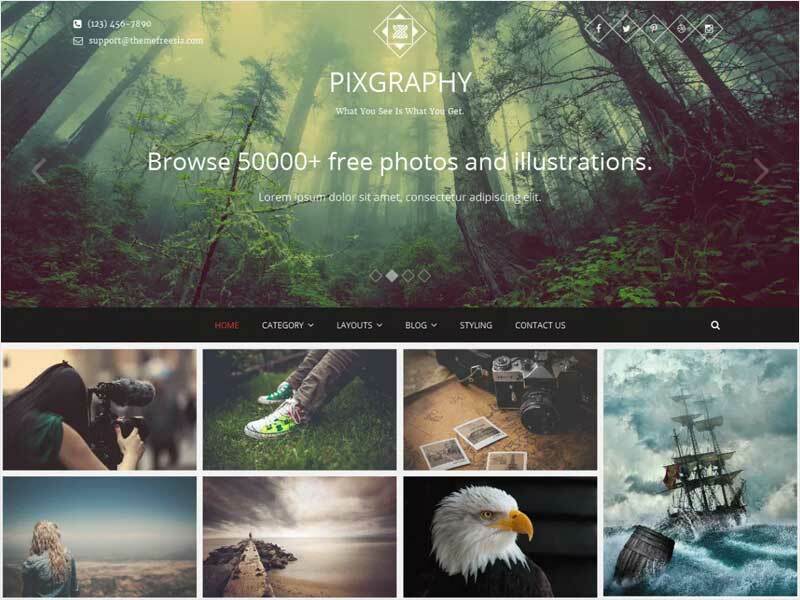 Now we are providing you a beautiful collection of 50 Free Photography WordPress Themes For Your Online Portfolio & Photo Blog that will decorate your blogs perfectly for the bright future concerns. 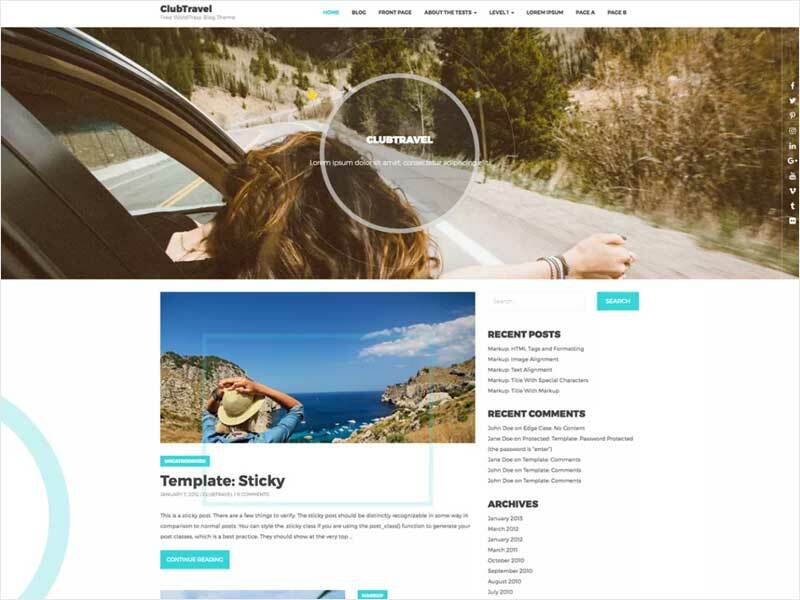 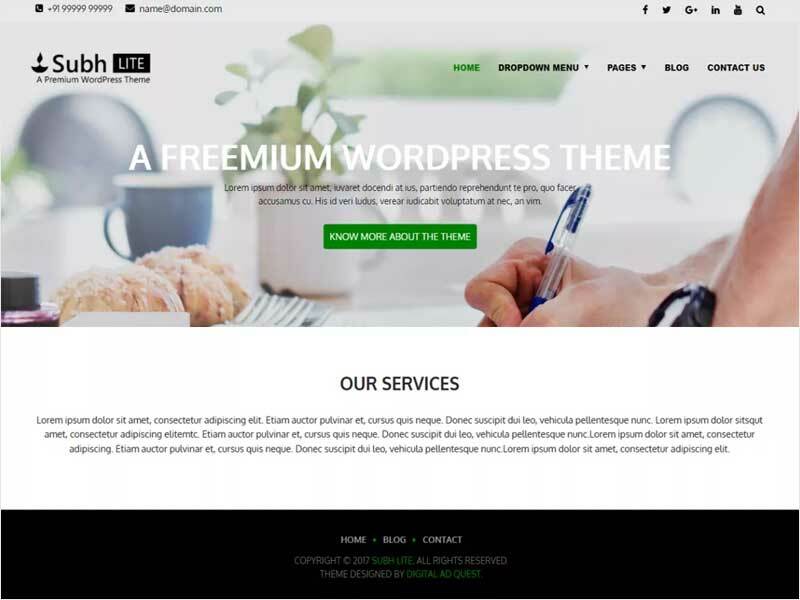 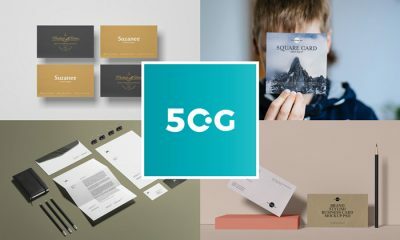 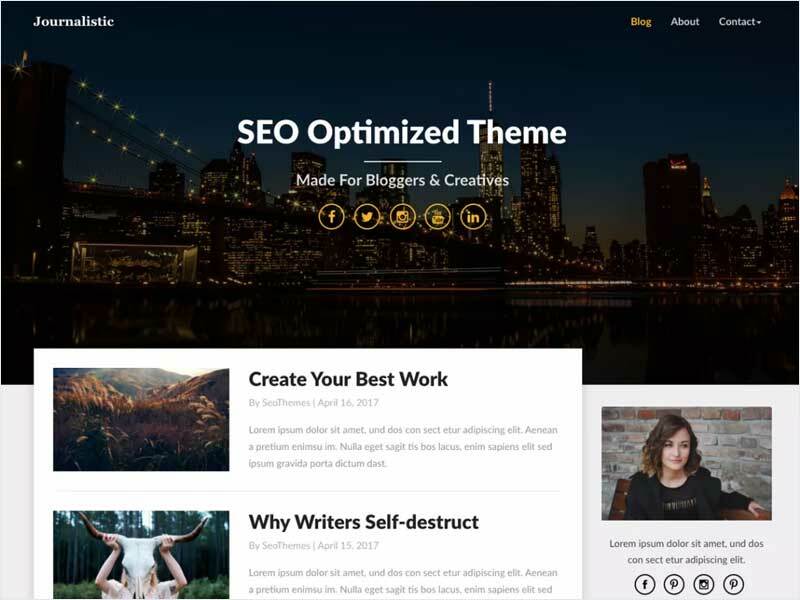 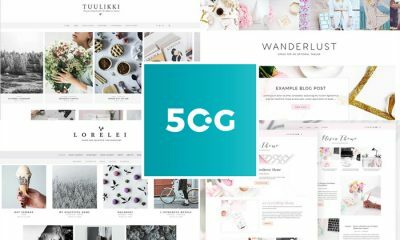 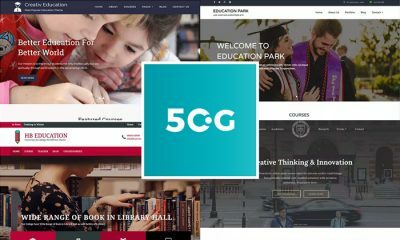 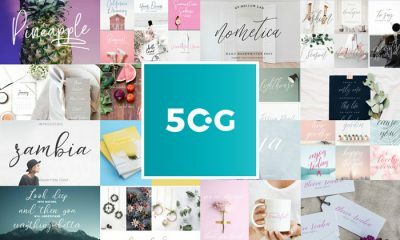 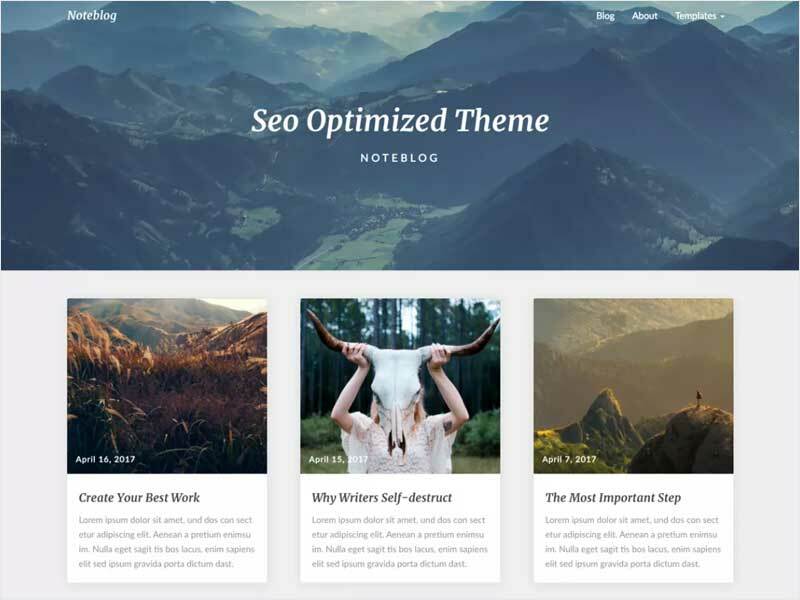 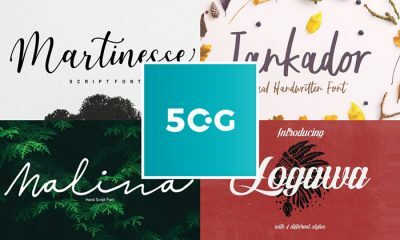 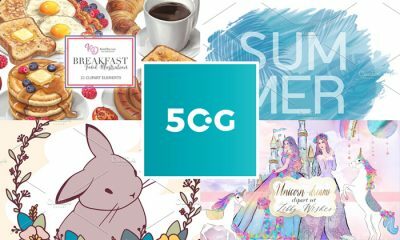 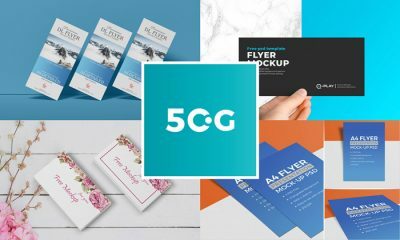 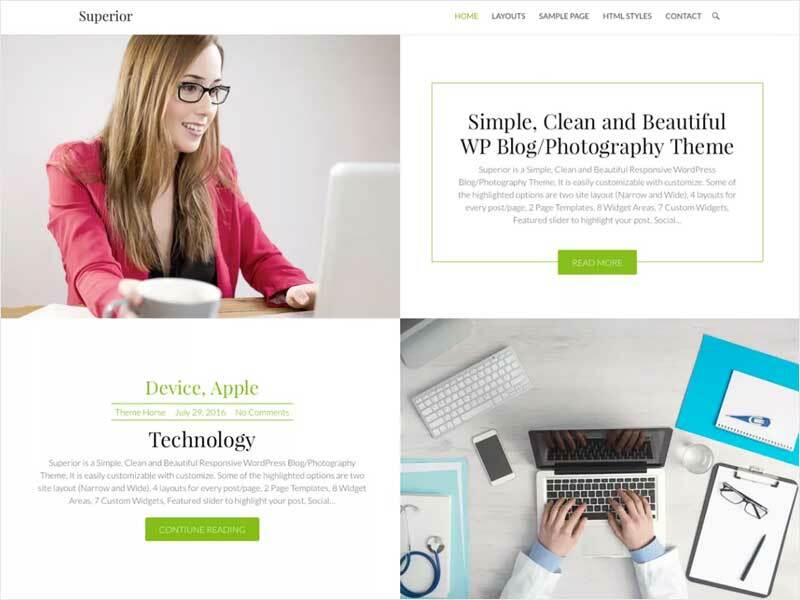 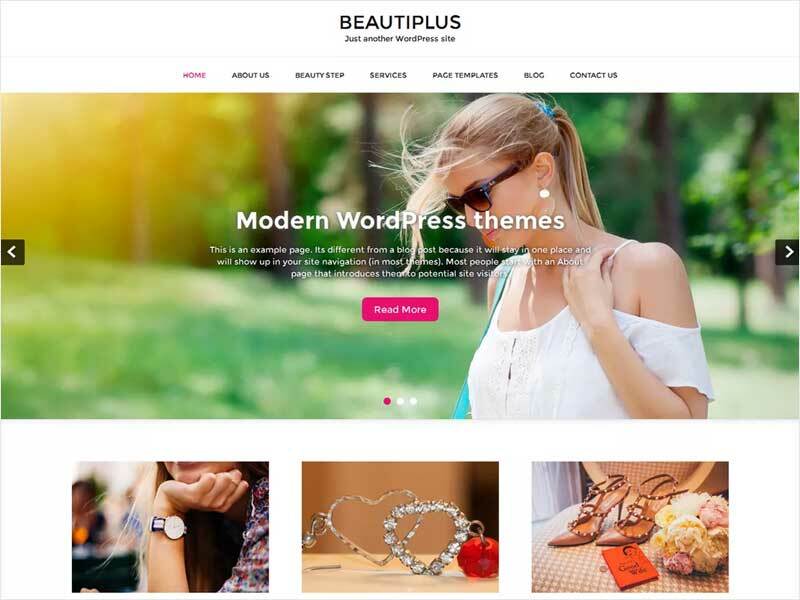 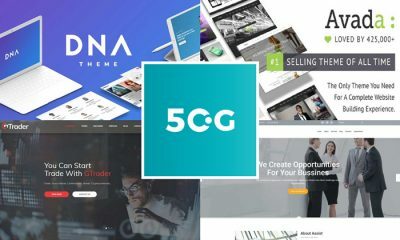 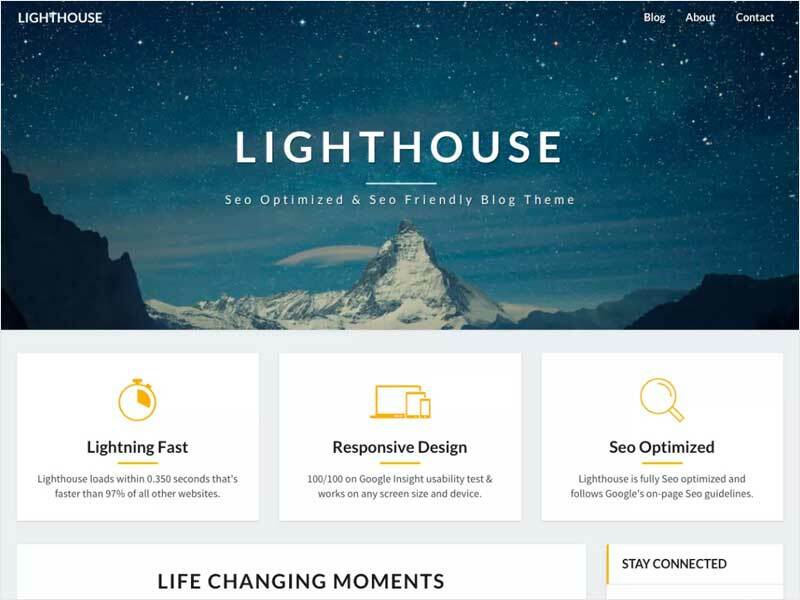 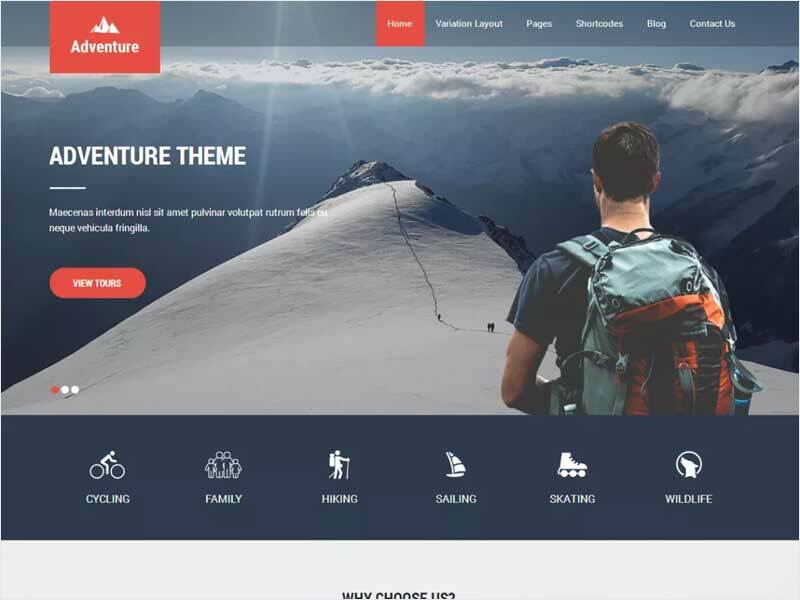 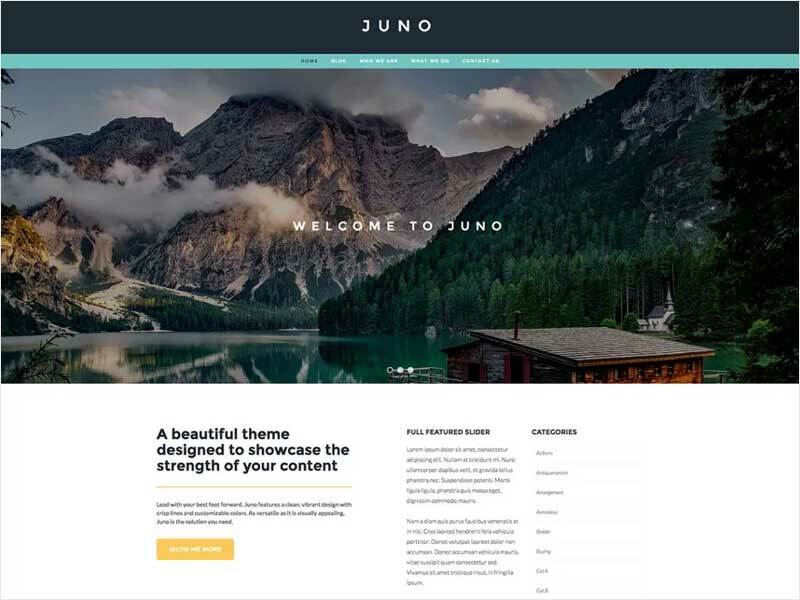 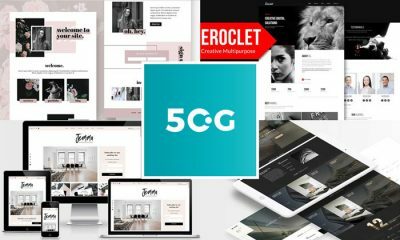 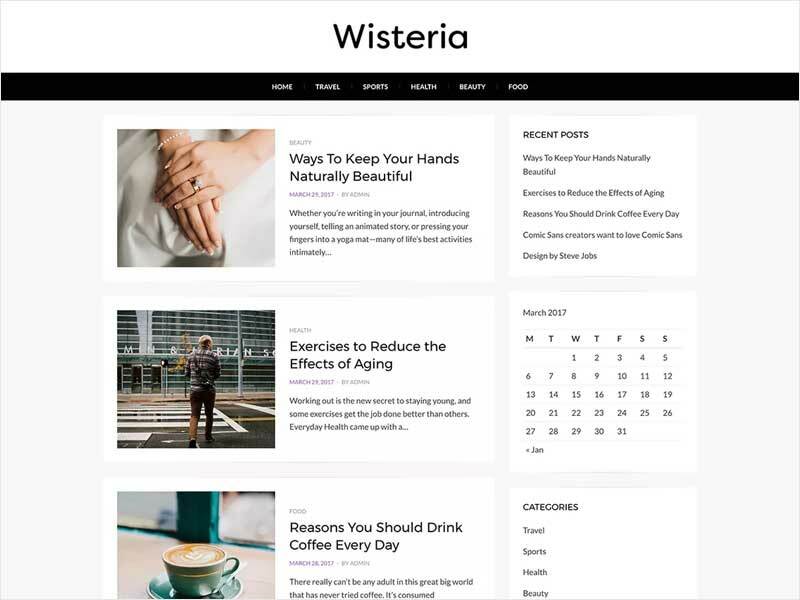 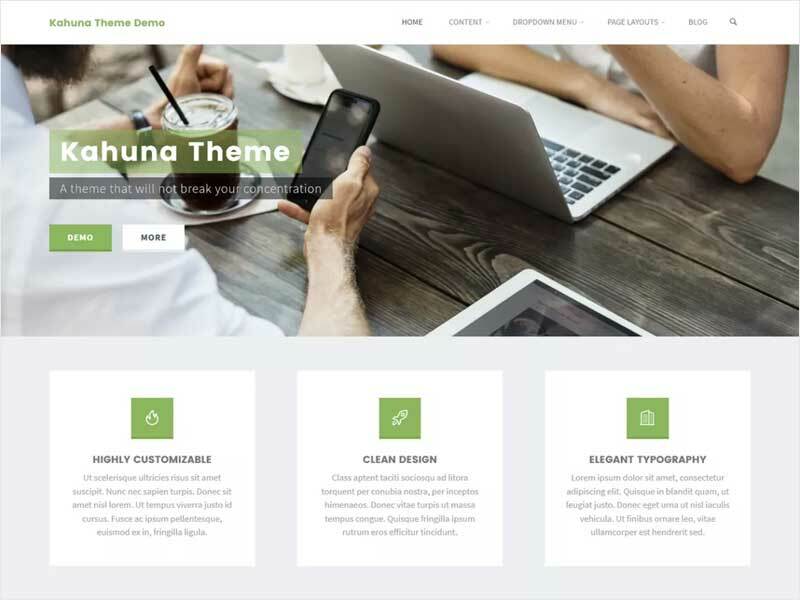 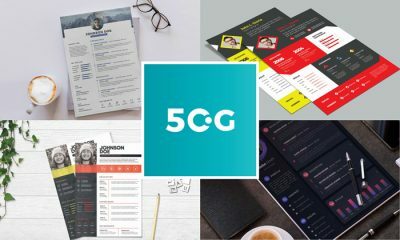 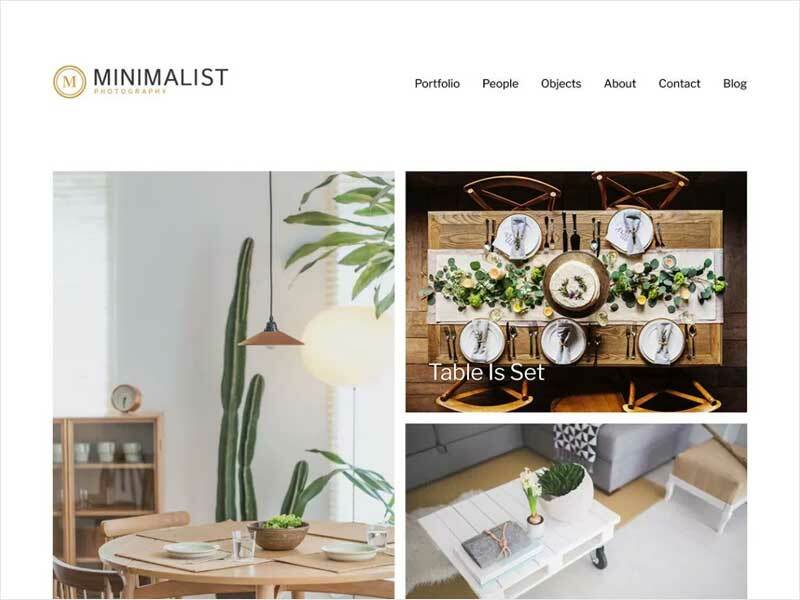 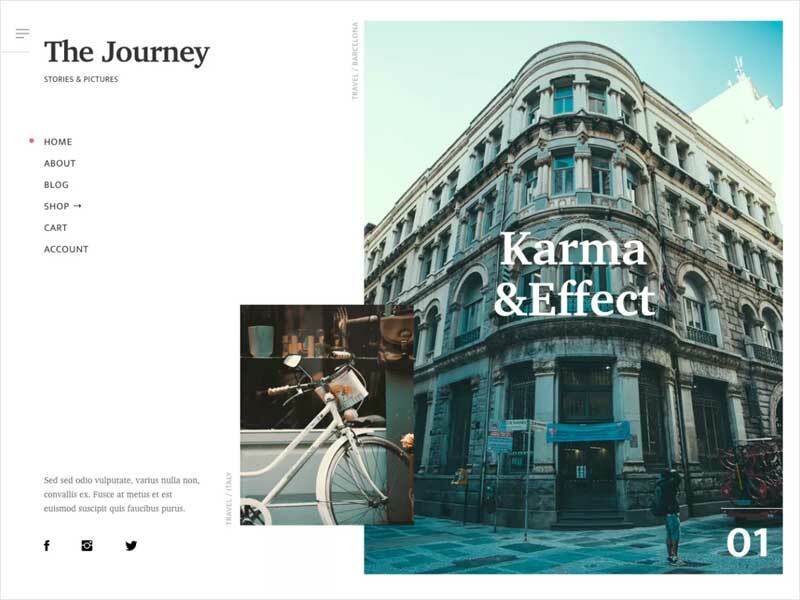 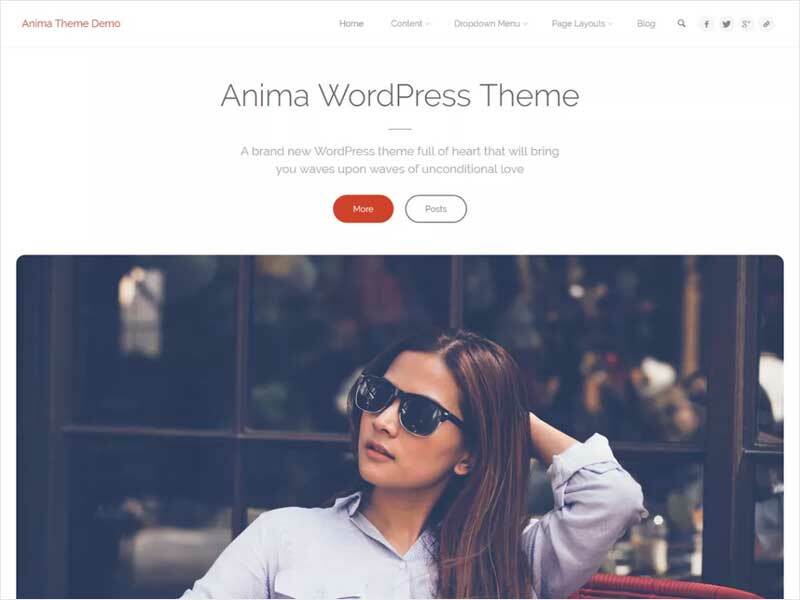 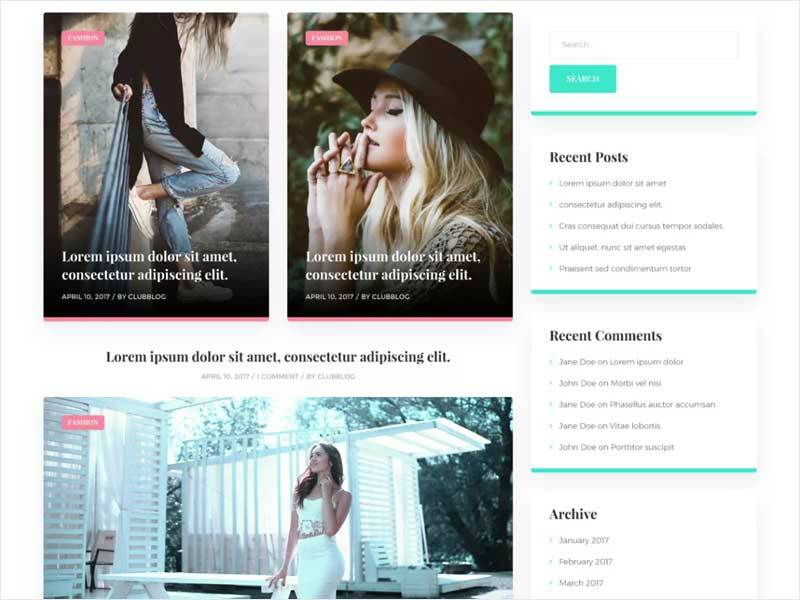 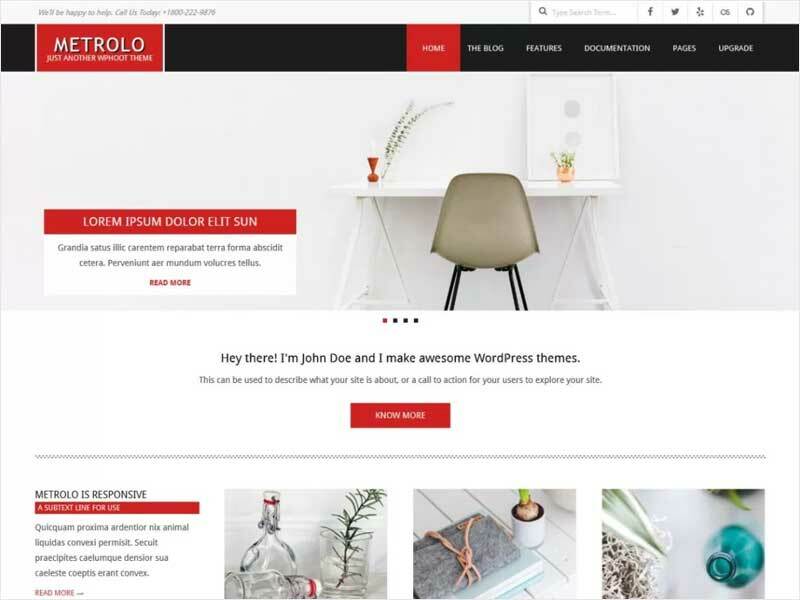 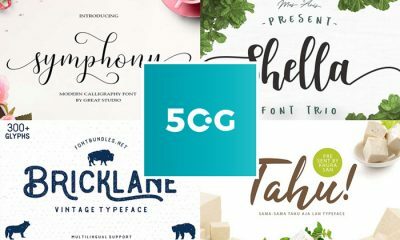 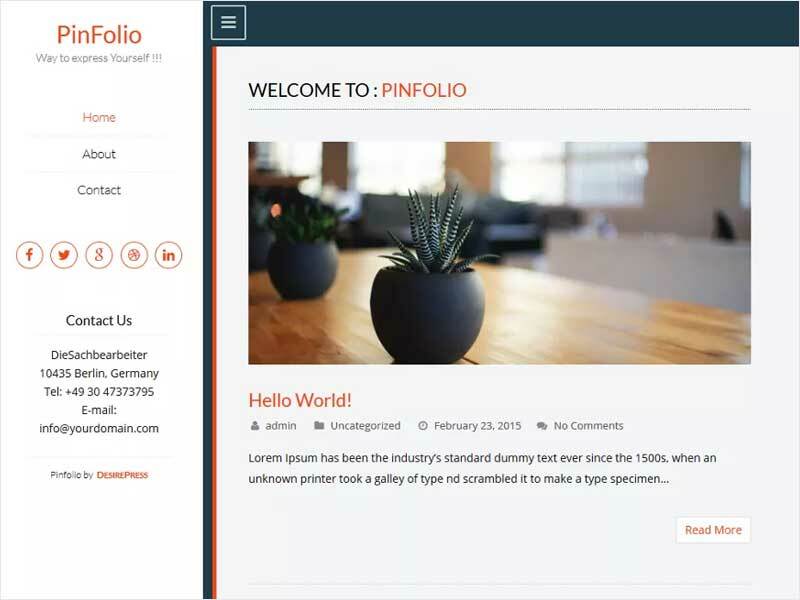 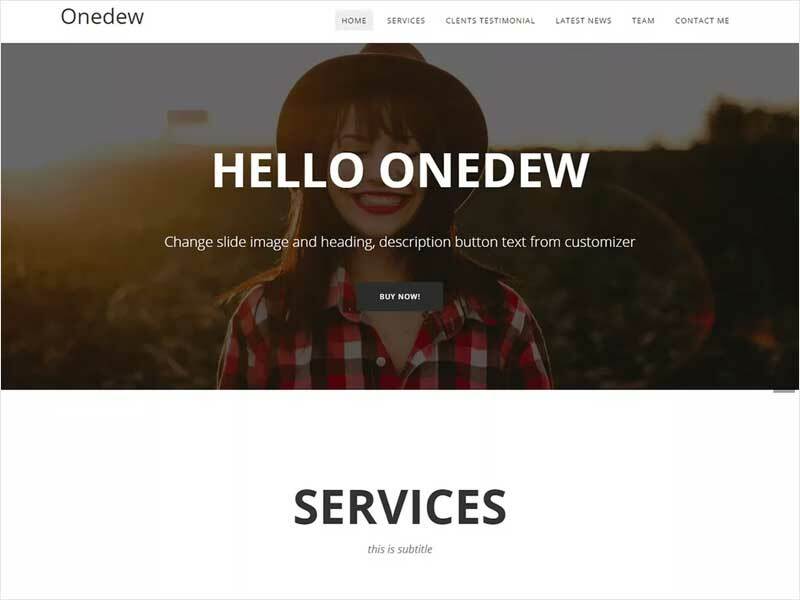 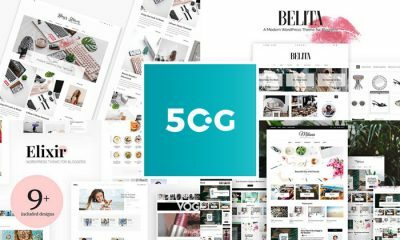 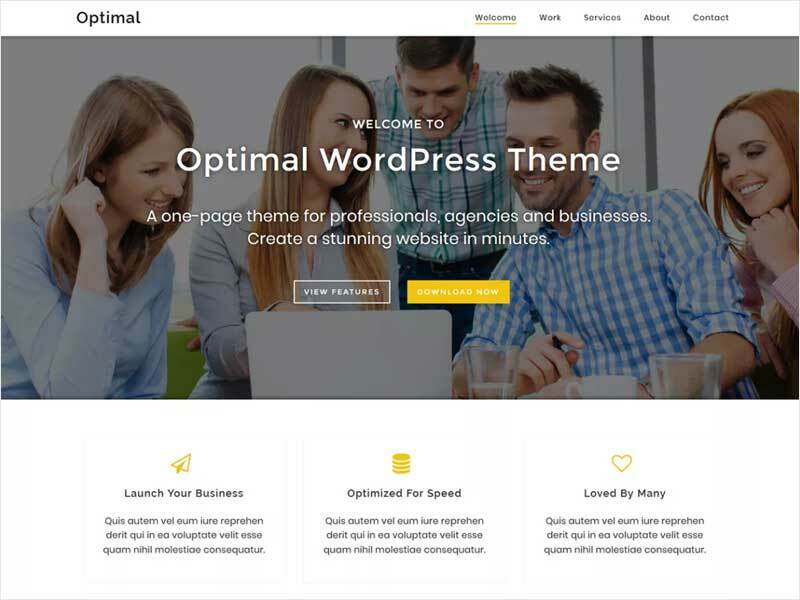 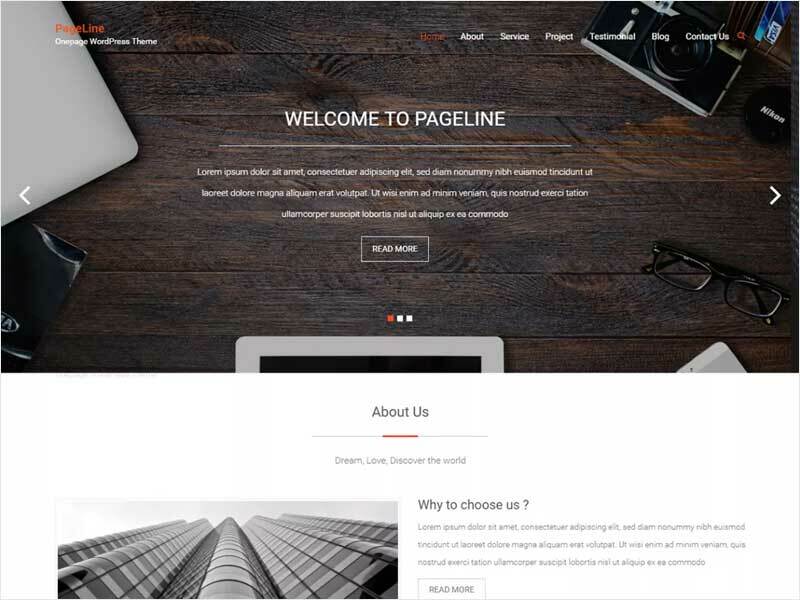 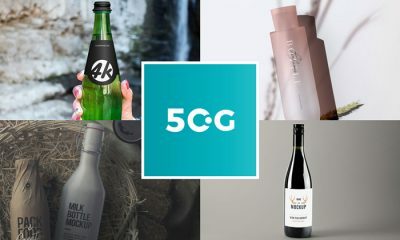 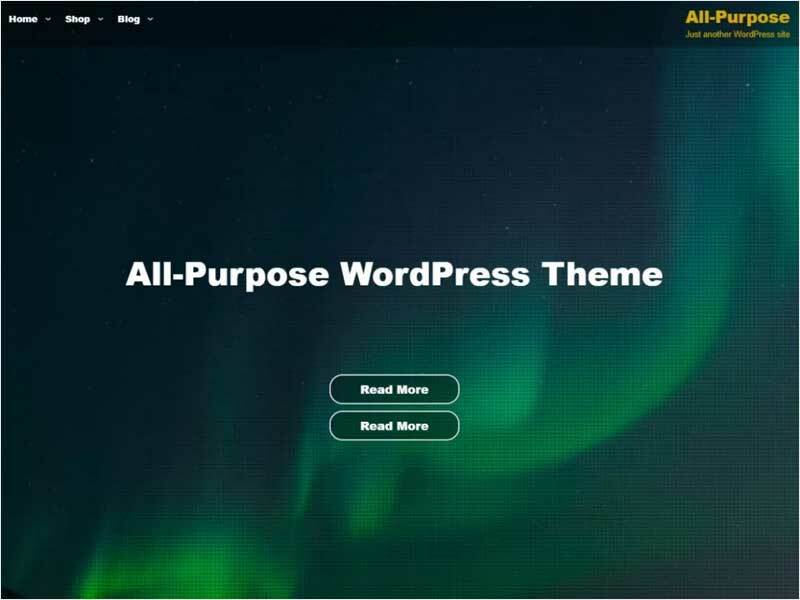 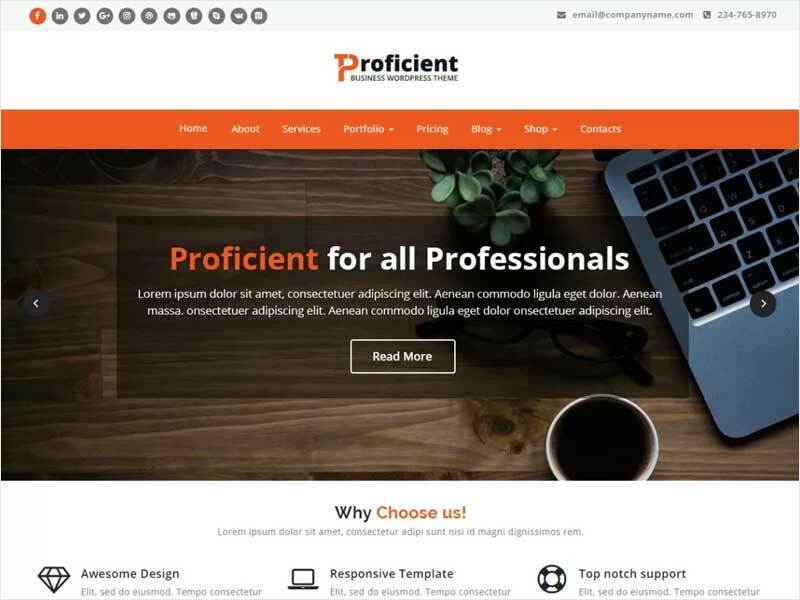 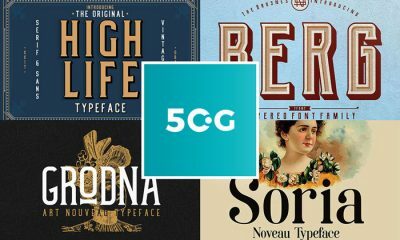 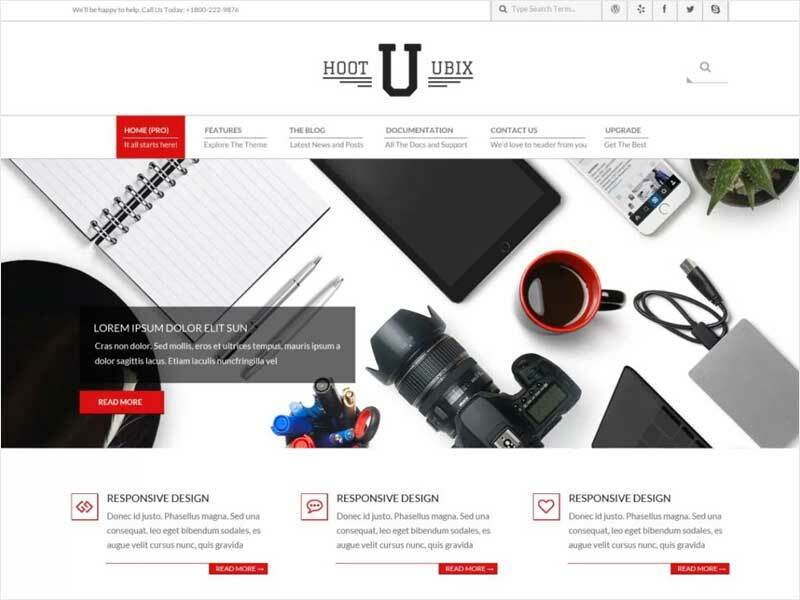 50 Graphics gathered beautiful WordPress Themes regarding this industry that suits the best for this kind of platforms and this collection will make you get in love with these for the purpose of utilization. 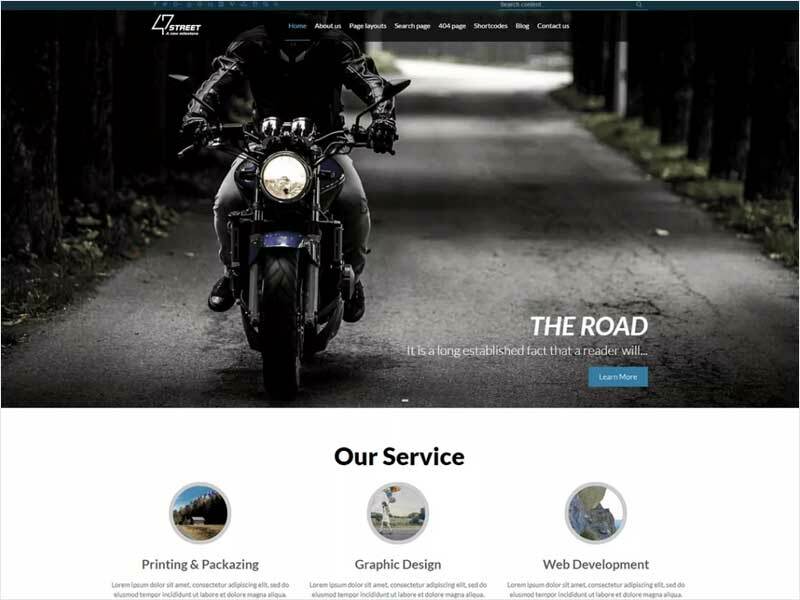 So, keep utilizing our flawless resources and stay attached to us for more mesmerizing updates.